I honestly don’t mind getting older and wiser…it’s the WRINKLES and BLOTCHY skin I mind!! 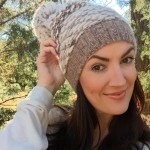 So in order to slow things down a bit ( because lets be real, you can’t actually STOP wrinkles all together) there are some holy grail anti-aging skincare ingredients that everyone can rely on in their beauty routine. 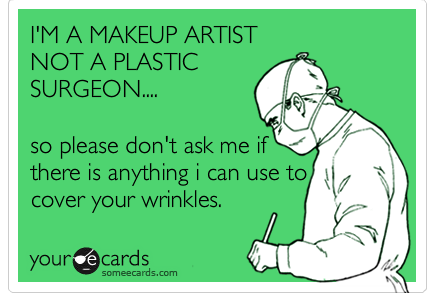 My answer is, you can’t “cover” up wrinkles. You can use makeup to distract the eye from them, but they’re still gonna be there. But what you CAN do is help prevent them or slow them from coming on strong by using the right skincare products with the right anti-aging ingredients. And the ones that stick out, are the ones that have proven themselves time and time again. 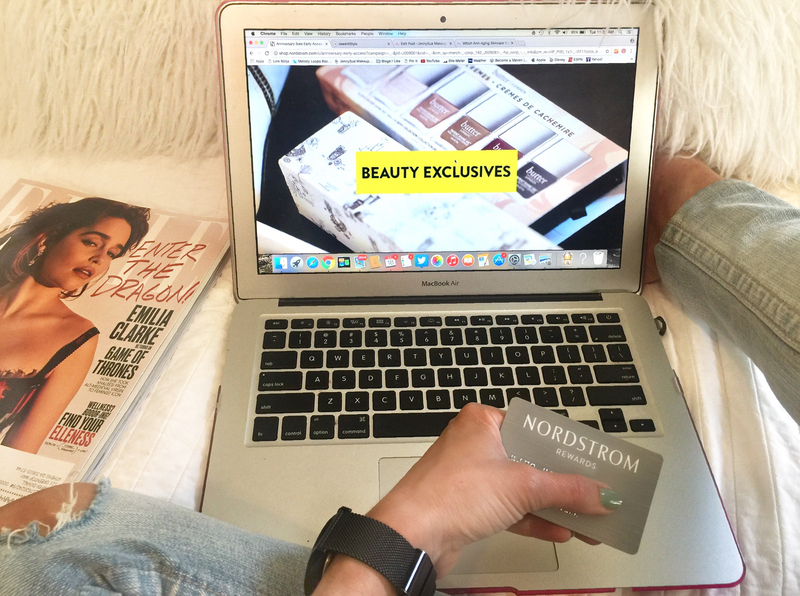 Breaking Down The Most Important Anti-Aging Ingredients. Don’t you get annoyed when you read articles about best skincare ingredients that are totally over your head and can’t really figure out what they do or why you need them?? So I’m going to break them down in the most plain, easy to read, English terms I can for you! 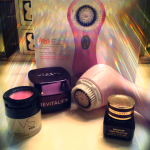 Plus all pics included are of products I ACTUALLY use. 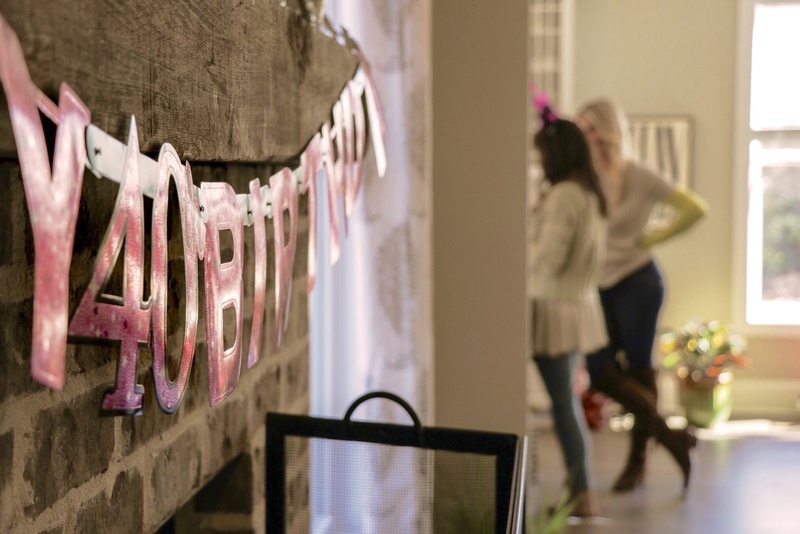 There are also some rules you should know about 1. how to layer these ingredients and 2. which of these ingredients work well together (think skincare friends) and which ones should never be put on the same face at the same time (skincare foes!). What it does : Powerful exfoliators that smooth out the skin. 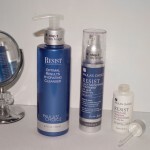 Most popular of the AHA’s is Glycolic Acid. My Pixi Glow Tonic 5% Glycol pads are wonderful for on the go distribution of this powerful ingredient but in a very gentle way and the Paula’s Choice Glycol treatment is one I use once a week because of it’s more powerful 10%. 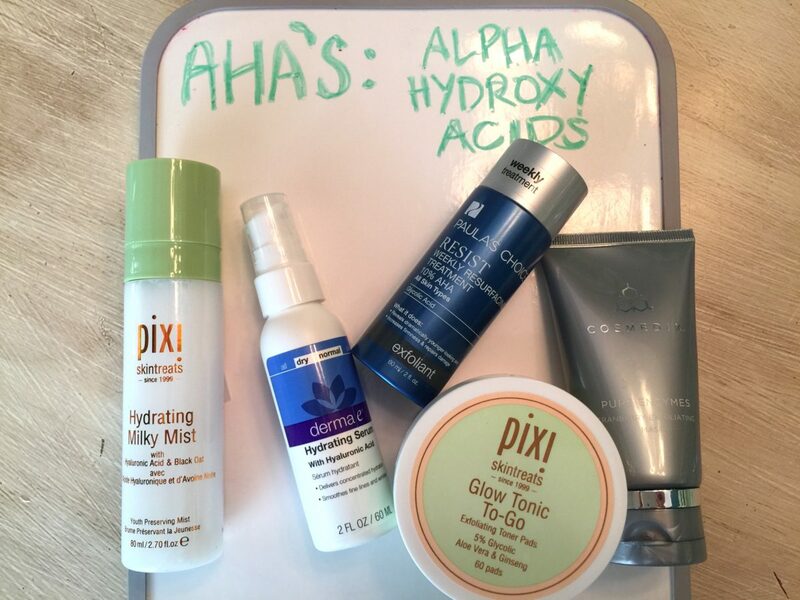 Hylaluronic Acid is one that is helpful in hydrating skin (even oily skin!) in a way that traps moisture which in turn plumps up the skin which in turn fills in wrinkles! It’s one of the main ingredients in dermal fillers and injectables such as Juvederm which tells you anything about its abilities! But obviously that is a more intense distribution to the skin when injected as opposed to just used as a skincare lotion/cream/serum! I love my derma e serum which I use underneath my daily moisturizers. It’s lightweight and smells so fresh and yummy! And the Pixi Milky Mist is also a divine smelling skin refresher you can use before your makeup application, anytime for a burst of hydration through the day, or at night time for a first layer of moisture before you sleep. A good squirt on my face wakes me up immediately! 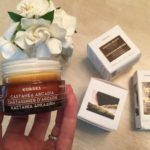 Lactic Acid is one of the main ingredients in my Cosmedix Cranberry Enzyme mask which is super powerful and I use 1 to 2 times a week to give lift away dull surface skin. I don’t love the way it smells, but the outcome on my skin is nice!! Lactic acid is another exfoliator that helps with sun damage as well. 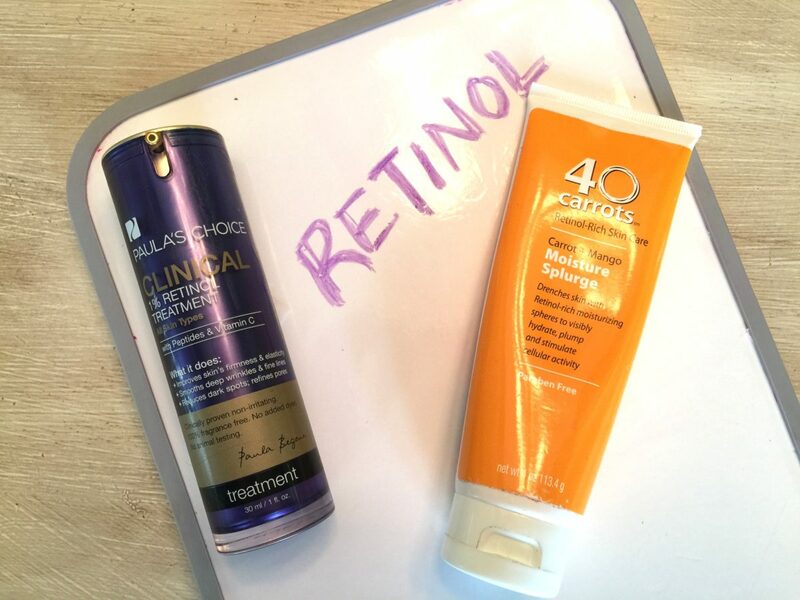 AHA’s do not play well with Retinols. 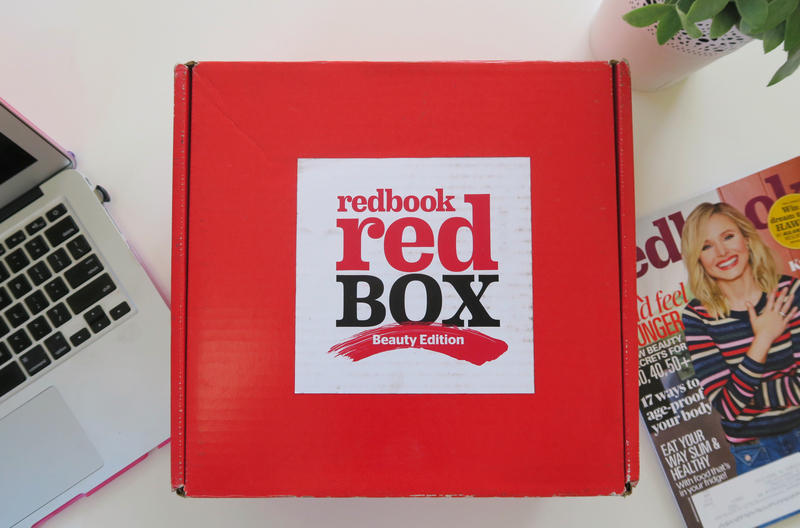 What it does : Stimulates the collagen in the skin which helps to boost your glow. Who doesn’t want their skin to glow?? I do!! Vitamin C (an ascorbic acid) is commonly known to be a vital molecule for healthy skin and helps to prevent and treat UV induced photo damage – aka, age spots!! Now it’s not like an SPF, let’s get that straight, but it can minimize the sun damage you can’t see. 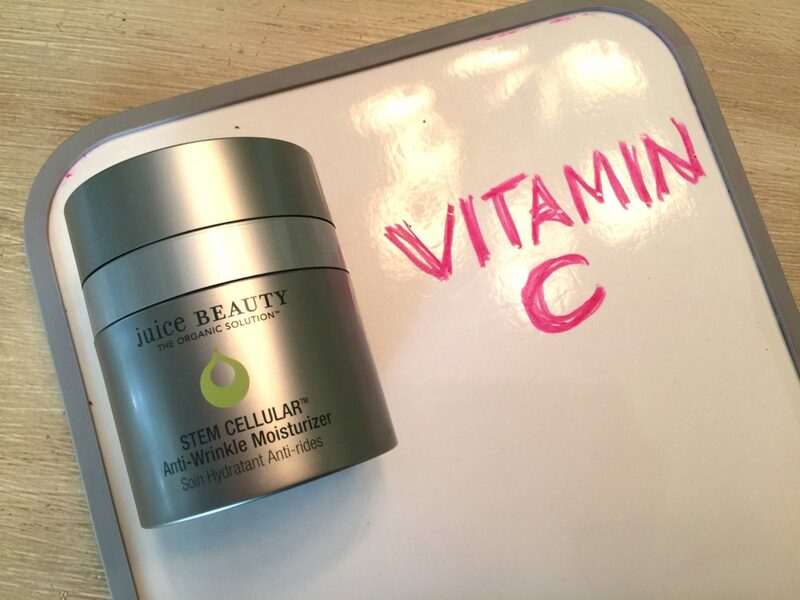 I love this Juice Beauty Stem Cellular anti-wrinkle moisturizer (smells citrus-y) because it is certified organic, full of anti-oxidants, and it can be used day and night! Good for all skin types it says on the box! Vitamin C also helps boost collagen production a little! What it does : Softens out the appearance of wrinkles by promoting healthy cell turnover. 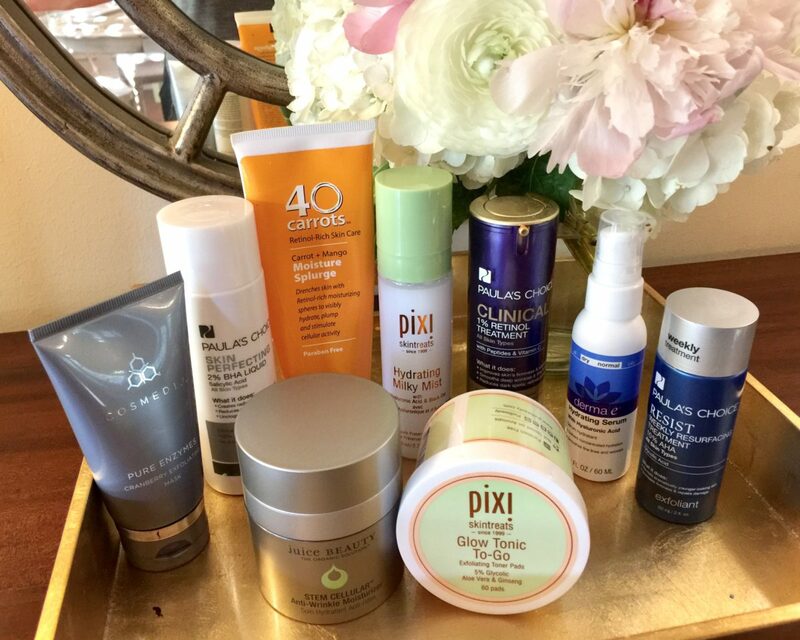 I have quite a few Retinol products because it’s a pretty big deal in the anti-aging world! My more gentle of the two, is the 40 Carrots Moisture Splurge lotion and it smells heavenly – like an orange creamsicle! It’s super rich in feel as it says on the packaging and makes my dry skin feel immediately comfortable and hydrated! The Paula’s Choice Retinol 1% treatment is a higher dose of Retinol and also contains peptides and Vitamin C as well. I use it twice a week in the evening before I go to bed. What it does : Cleans out the pores which aids in getting rid of and keeping away acne and breakouts. I saved this product for last because it’s actually one of my all time faves. I can feel this product work IMMEDIATELY after I swipe it across my skin with an exfoliating cotton pad! 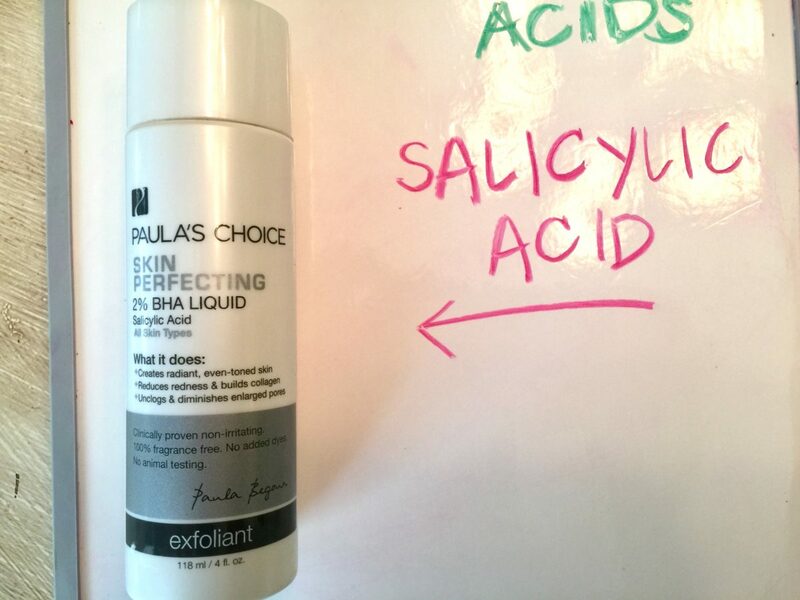 The Paula’s Choice 2% BHA Skin perfecting liquid is a pore cleaning DREAM and exfoliates my skin better than almost any gritty exfoliating product. This is a pure liquid lightweight feel with minimal smell but keeps me from hardly ever having any breakouts! You can use this underneath your serums and lotions. Salicylic acid does not play well with other acids and retinols.